Career clusters is a classification system that groups occupations into sixteen different clusters based on similarities in foundational knowledge and skills needed to achieve success. These clusters are then broken down into career pathways. 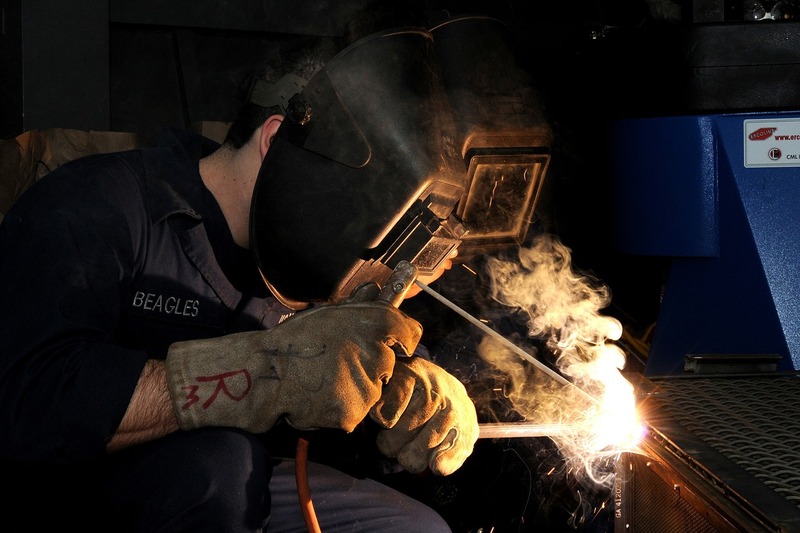 Four classes is the typical structure of a program of study sequence in order to completely master all the common career technical core standards of the pathway. For Perkins V students who complete two classes in a sequence are considered a concentrator, and concentrators who also take a capstone course are completers. Career pathways focus on smaller subsets of related occupations within a career cluster. They connect to educational programs, industries, and careers. Pathways help students focus on and develop a clear, more informed educational plan over time. Courses and training programs are typically outlined in career pathways that can guide students as they develop and maintain progress toward career goals. 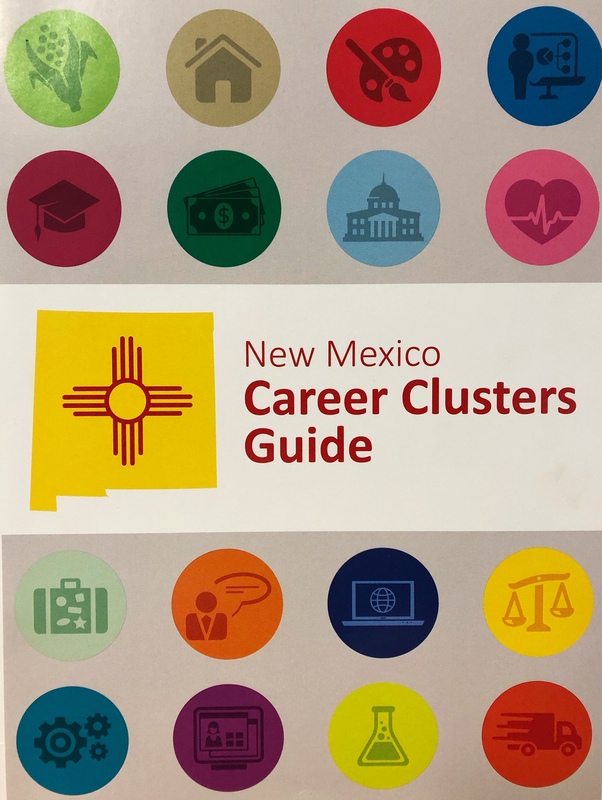 The New Mexico Career Clusters Guide is a valuable resource to help guide students as they make important life and career decisions. The guide is designed to be a tool for planning and preparing students for a career. It provides a structure for selecting careers based on linking what they know about themselves with information about occupations and typical training requirements. The career planning process is the cycle students follow when preparing for employment in occupations that match their interests. The process can be repeated as needed to help students find their place in the world of work. Our updated 2018 guide offers a new element called Recommended Programs of Study to find programs that best prepare students for high skill, high demand, and high wage careers in New Mexico. Click here to order the Guide. NM Career Pathways is a website that allows educators, parents and students to explore detailed information about their local school districts, labor markets and career clusters. With the use of area-specific data that highlights median wages and annual job openings, this site helps students be able to make an informed decision on a career path that best suits them. Opportunities including on-the-job training, mentorships, internships, apprenticeships, etc. For more information and an application, contact the CCRB Staff.